If you are a regular reader, you’ll remember that I wrote about joining the Fall Style Me Pretty Challenge here. It was a no-brainer signing up because I thought what better way to get my wardrobe ready for fall. 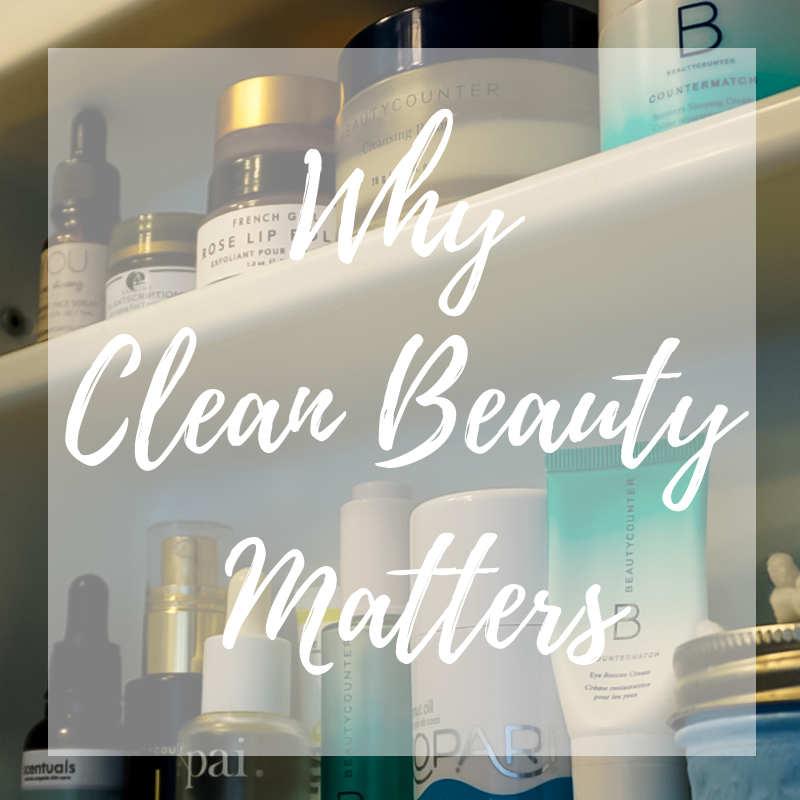 When I received the shopping list I was happily surprised that I had every single piece already in my closet, and the list included some of the items I just purchased in September. One of the things I struggled with before I started this blog was building outfits. I would buy things because I liked them or they were on sale, but never had any idea on how to style them, so they would sit unworn. The style challenge gives you several ideas on how to wear the same piece different ways and who doesn’t want someone planning your outfits for you for 3 weeks? 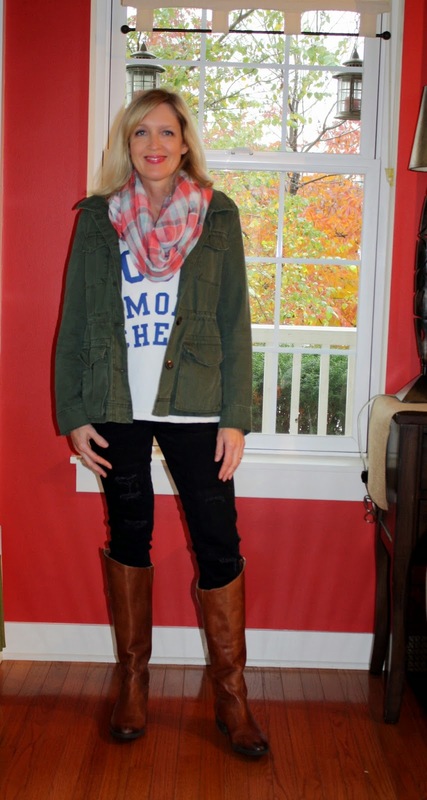 The fall style challenge is now underway and here’s what I’ve been wearing the first week. Linking up with these fabulous bloggers here and A Lovely Little Wardrobe. So many cute outfits, all perfect for everyday!! 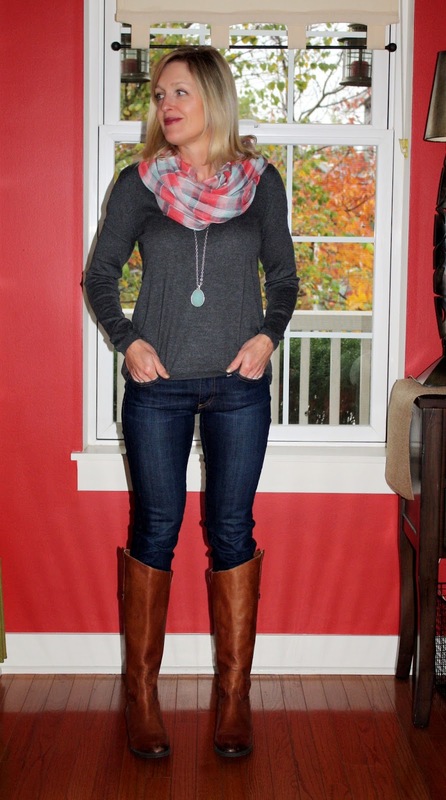 I especially love the first one, the rolled up jeans with your booties and great necklace go so well together. All these Fall looks are so cute and cozy, I love the first and last the most. Oh I am so glad you did the challenge and now I get to see your outfits! I love the first one. It's just so perfectly casual and yet still so stylish. I am lamenting my lack of a plaid scarf. You are just such a rock star! Very cute looks! I would wear every one of them! Adore all these looks especially the last one! My favorites are the printed shirt with the green utility jacket and the black Hunters w/ that beautiful plaid scarf... and that pendant necklace in the last outfit is beautiful! All of the outfits are something I'd wear! I love all of the looks, but the last one is my favorite! I just splurged on those same Sam Edelman boots and am in love, you styled them beautifully! Great looks. I'm like you and I just buy something because I like it without thinking about how it goes with other things. I love your first and last looks the best. Of course, every outfit is perfect, but I especially love the red plaid! Susan, these wedges are so comfortable! I wear them all of the time and they feel like I'm wearing flats. You should put them on your list! Jill, I love your take on Alison's outfit. You rock the boots so well! These are all super cute! I think the one with the utility jacket is my fav though! Your boots are so cute! Yay! So glad you linked up with us. I love all these outfits, but I want to steal that plaid scarf that is now sold out. Oh I totally love the Penny boots!!! Nice color ON cardi!! Such fun looks Jill!! LOVING those Sam Edelman Penny boots- the slant at the boot top is so flattering! 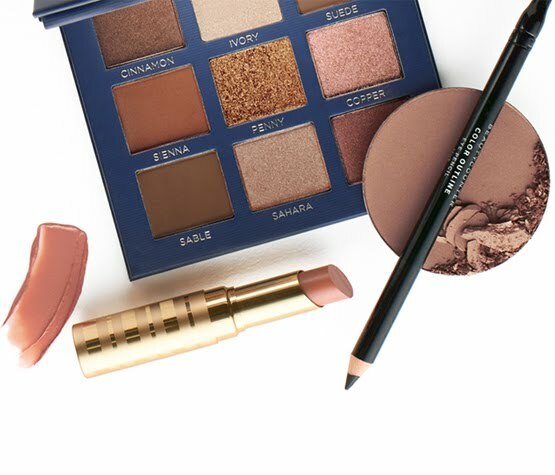 Love all these looks! Second one is my favorite! There is something so fun about at that utility jacket! I am loving all of these fall outfits! They are perfect for this season! Sounds like a very cool challenge! I love the idea. My favorite outfit is #2 - the coat and relaxed style is my favorite. So many great outfits and cool casual layers. All of these outfits are still 100% you while still following the Fall Challenge. In love with all the 3 middle outfits, Jill. Have a Great Thursday Evening My Friend! <3 Ada. I want all your shoes.... ALL of them! Also, fall fashion was made for you, you look great in everything! WOW! Absolutely love the plaid scarf, sweater and hunter boot combination! My Fall uniform!!! LOVE LOVE LOVE all ur outfits! Great job! Hope you are having a wonderful day! Love your first and last outfit! So cute! I'm loving your fall style! Is it bad that as a "style blogger" my eyes and heart instantly gravitated towards the most comfy look of them all? Lol, I love that green ON jacket that you have! 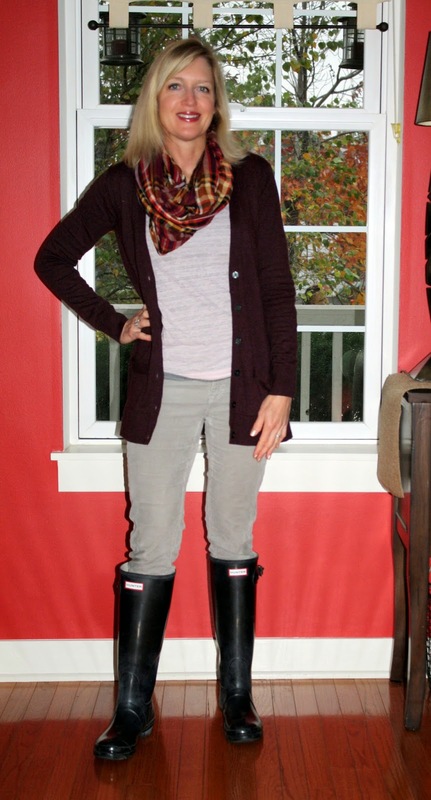 I love the grey and pink check scarf on you plus those brown boots are gorgeous. I've been looking for some just like these but can't find them anywhere. Love all the looks! Really like your outfits, Jill! 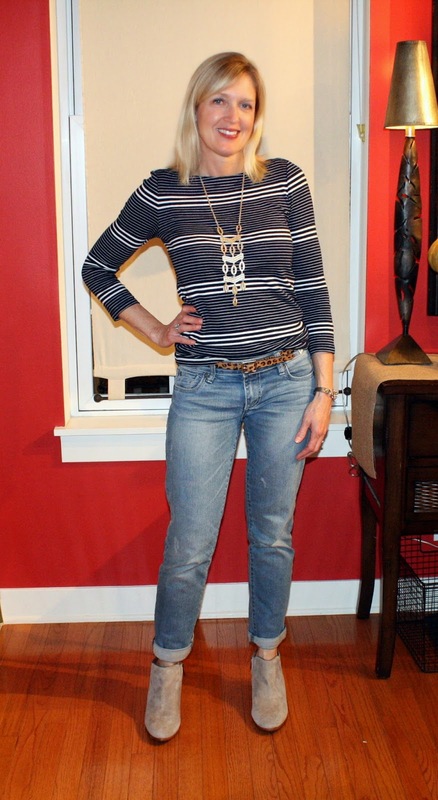 Actually, my favorite is the first one - that is a super cute striped top and I like those jeans rolled with the boots. So glad you linked up! Love all your outfits. I do the same and buy all kind of things that look pretty and it ends up sitting because I have no idea how to style them. I think the first look and the buffalo plaid are my favorites. But it was so hard to choose because you look great across the board! I love the way you styled everything, but especially the J. Crew sweatshirt! So many great outfits. I love the idea of a style challenge but have personally never joined one (yet). It is great that you have a prompt every day, something that helps you look and think about your wardrobe in a new way. 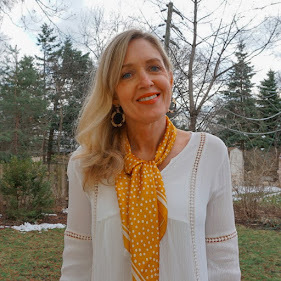 As usual thank you so much for taking the time to join the #reasonstodress real mom street style linkup, hope you can join again tomorrow! These are really cute outfits!! Warm and comfy!!! !